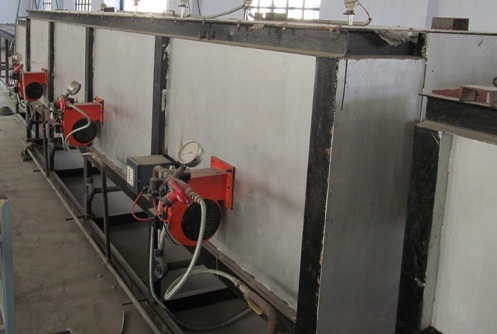 17 meter long bright annealing furnace for sale. Application - Stainless steel tube. Make - Vrundavan, Surendranagar. Year - 2011. Price - Rs. 15 Lacs.